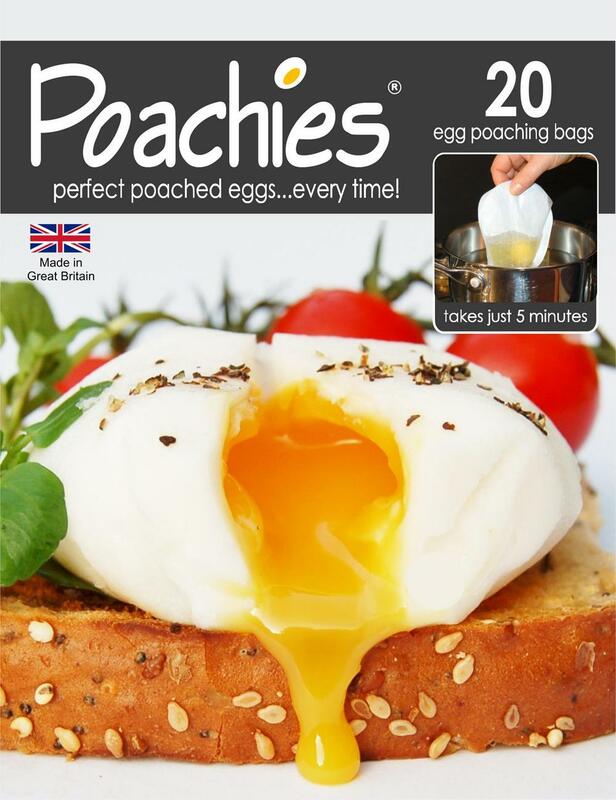 Poachies® Revolutionary Egg-Poaching bags. Changing the way we cook eggs forever! Egg-Poaching Bags allow water to contact the egg, without the raw egg leaking into the water.